Coleen Garcia Was A Blushing Bridesmaid At Her Best Friend's Wedding! 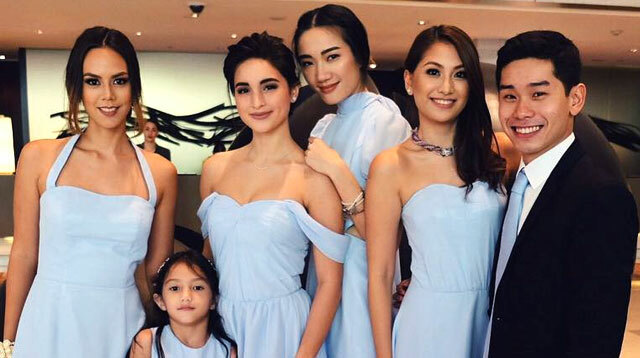 Coleen Garcia did bridesmaid duties for her BFF Christiana Collings’ wedding yesterday! The Kapamilya actress and her crew hit up Santuario de San Antonio in Makati for one of the biggest celebrations of their friendship. Here’s Coleen and co. en route to the Collings-Canlas nuptials! And, of course, Coleen shared a sweet dance with her beau Billy Crawford during the reception.